Wildhorse Canyon Picture Jasper has great landscape patternes with an area of blue sky. 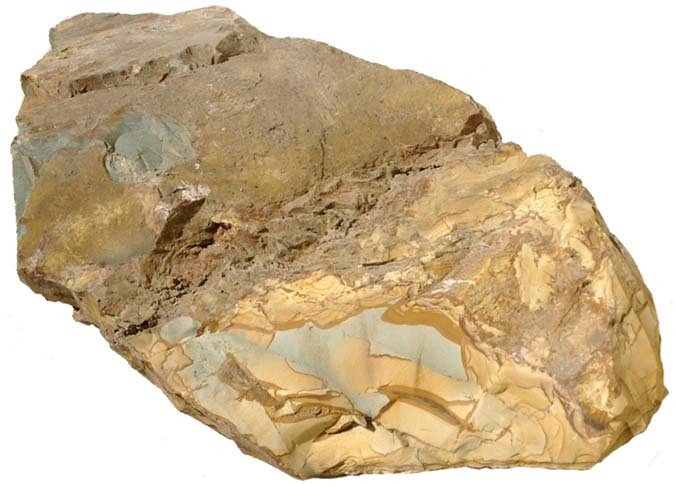 This material cuts fabulous and much sought after picture jasper slabs and stones. 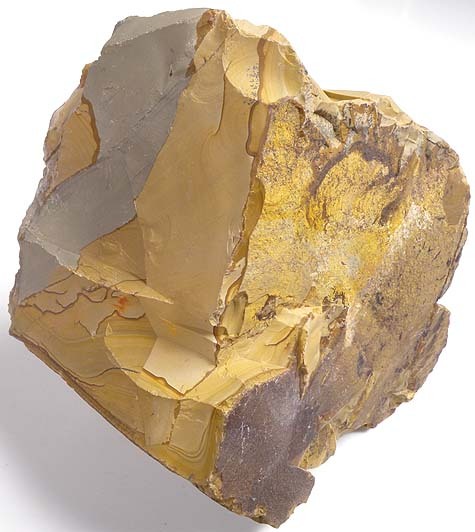 Jasper polishes with diamond, cerium or tin oxide. Mohs hardness 7. 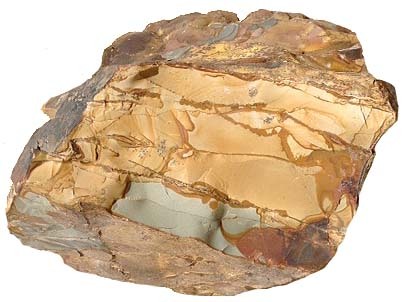 Super quality solid piece of Wildhorse Picture Jasper. Measures approximately 7" x 6" x 5 to 3" thick. This will slice up like a loaf of bread to produce lots of fabulous slabs! Measures approximately 9-1/2" x 8" x 6 to 3" thick. Measures approximately 5-1/2" x 3-1/2" x 3" thick.